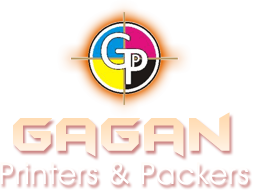 From Gagan Printers & Packers you can avail the best Tags Printing services. 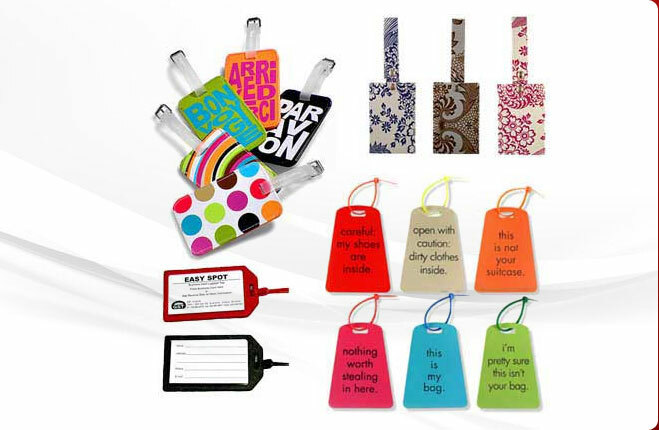 The Tags printed by us are ideal to be used tagging for clothing and other items. 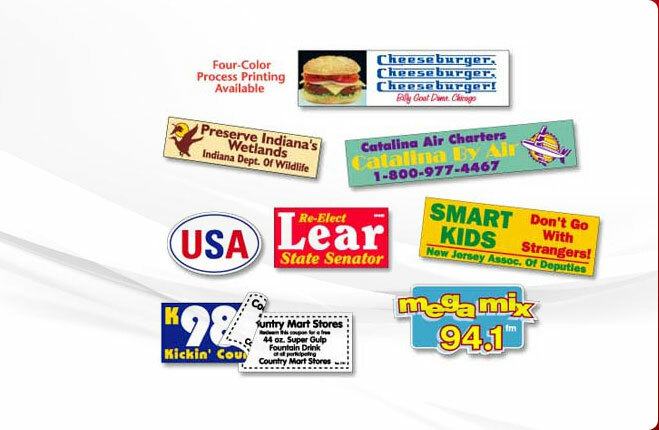 The Hang Tags printed by the company are an outstanding method of branding the retail merchandise while assigning a professional representation. 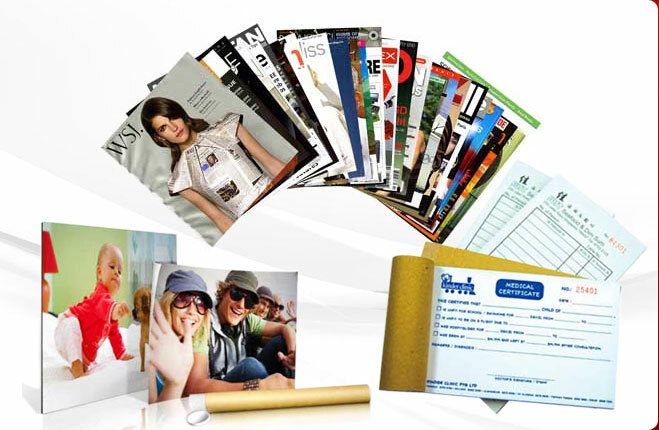 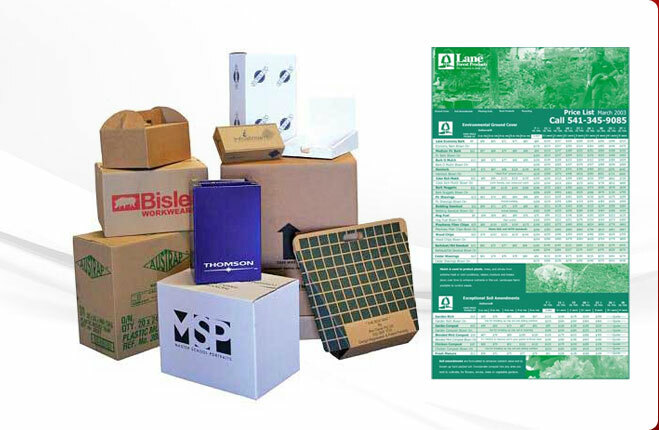 We design and print beautiful, eye-catching tags with complete information printed as per client's requirements. 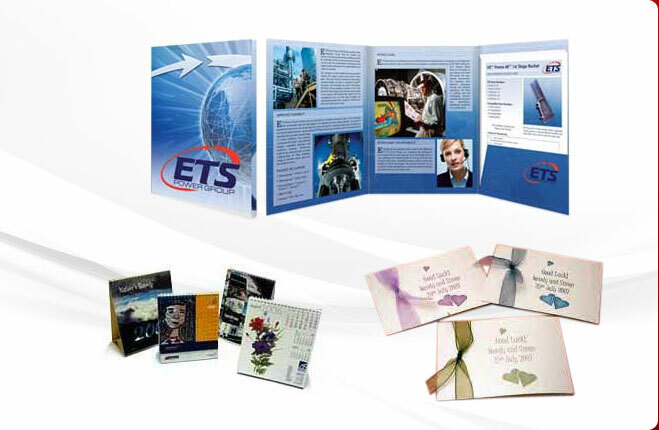 We are a leading provider of Tags Printing services at reasonable charges.